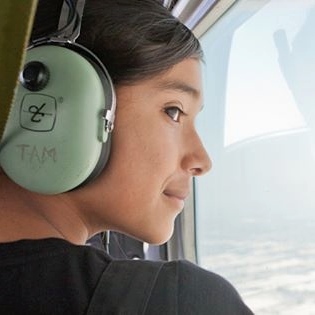 This season, you can sponsor a child’s entire pilot training, from beginner to when he/she receives a pilot’s license. This multi-year course is available for kids between the ages of 8 and 17. Click here for more information on all Tomorrow’s Aeronautical Museum sponsorships. No Events Found!!! Please check out the 1,000’s of causes you can get involved with in your area via our nonprofit directory.